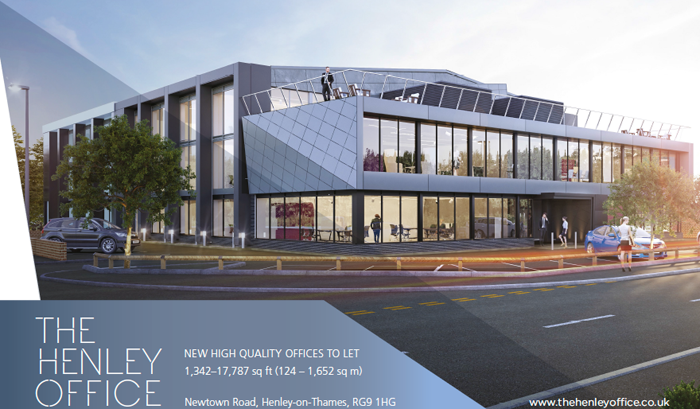 Regus is opening it’s first business centre, The Henley Building, spanning three floors on the Newtown Road estate. To mark the opening, Regus are inviting Henley business people to join them at their launch celebration evening on Thursday 27 September from 6.00pm. Designed for discerning professionals, the new centre will help to foster a diverse range of businesses and industries. Spanning three floors, the stunning new hub will offer high quality hot desks, cosy break-out areas, private booths, dedicated meeting rooms, as well as private and virtual offices. Regus Henley-on-Thames boasts an impressive roof terrace where members can soak up the sun and take in the soothing riverside views. 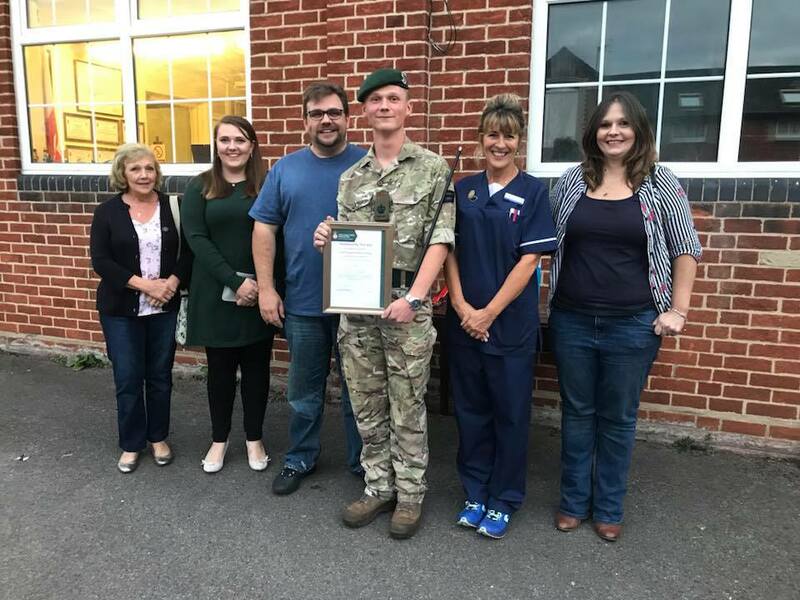 The launch evening will kick off with fizz and jazz, followed by an evening of exciting food, drink, entertainment and an appearance from the Mayor of Henley, Councillor Glen Lambert. There will also be a delicious feast of food such as mini fish & chips and burgers along with an amazing chocolate fountain with a variety of treats and a popcorn for those of you with a sweet tooth! To quench your thirst, local brewery Lovibonds Henley will be offering a selection of great tasting craft ales and lagers, as well as many other liquid delights.